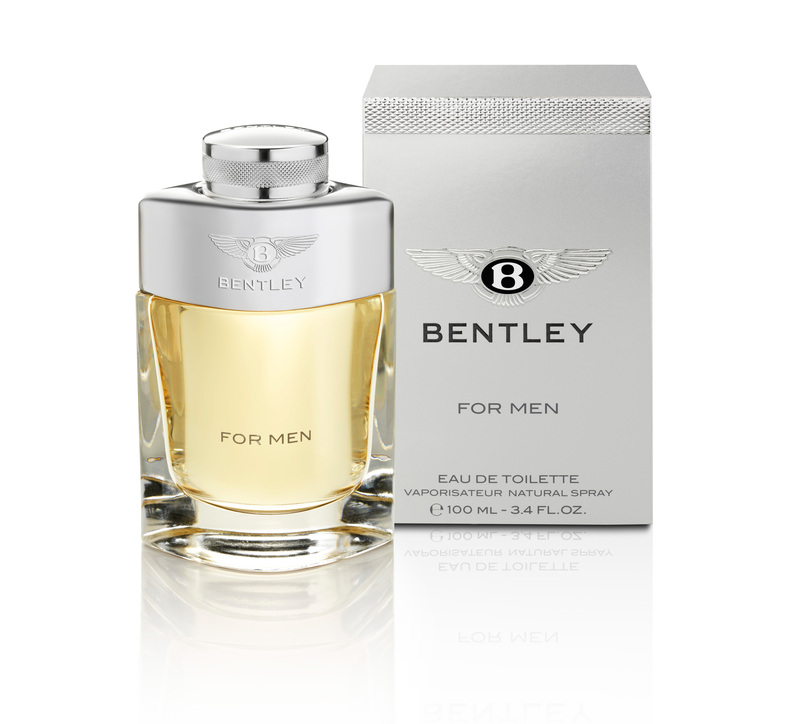 Bentley For Men - Inspired by the finest leather and exquisite woods. 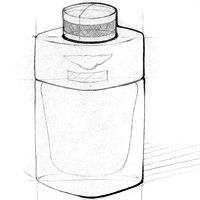 This combination gives the fragrance a strong, masculine structure. 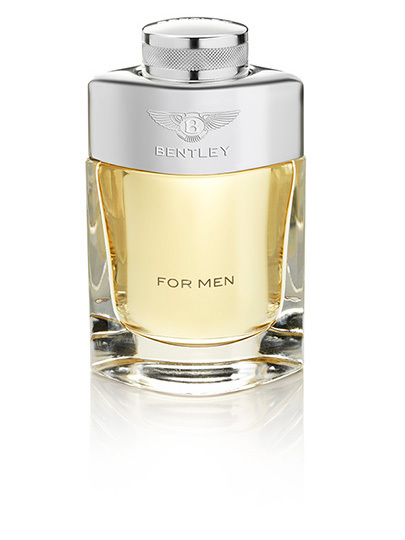 Presenting Bentley's first fragrance, Bentley For Men. The scent transforms the quintessence of the legendary automobile brand Bentley into a superb and unmistakable fragrance experience. 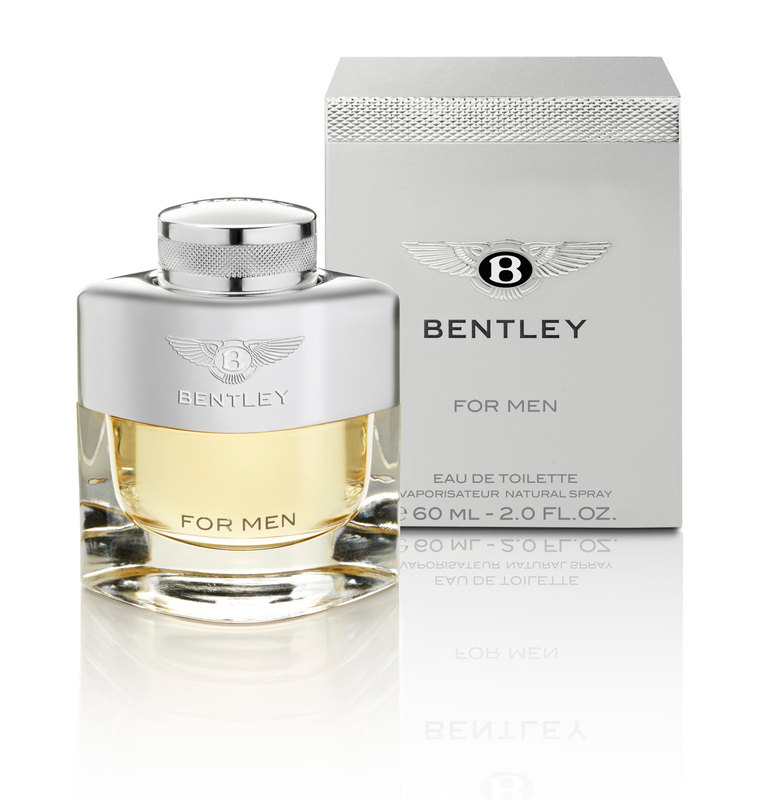 Bentley For Men's top notes offer an exhilarating cocktail of spicy and aromatic essences. 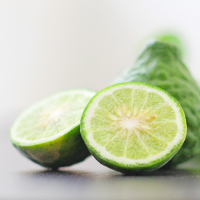 The dark, throbbing power of black pepper meets invigorating bergamot and green bay leaves. 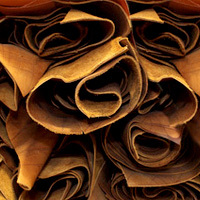 The heart notes reveal the timeless elegance and sensual feel of brown leather. The leather notes have been enhanced with natural rum essence to give the composition incredible fullness and an elegantly addictive character. Clary sage and cinnamon then unfold, further heightening the finesse and uniqueness of the whole fragrance. 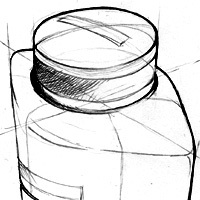 Fine wood notes distinguish the base of the perfume. 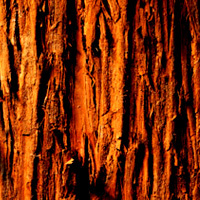 Cedar offers a powerful unadulterated quality to the scent and patchouli adds a sensual depth and natural elegance. This combination of fine woods gives the fragrance a strong, masculine structure. 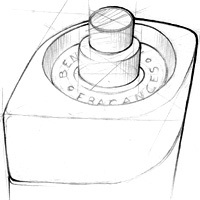 The base notes are sensuously accompanied by musk and benzoin Siam which convey a feeling of comfort and warmth.